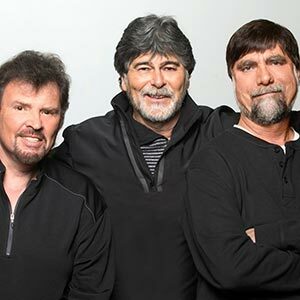 The legendary country band Alabama is celebrating its 50th anniversary with their new 2019 tour. 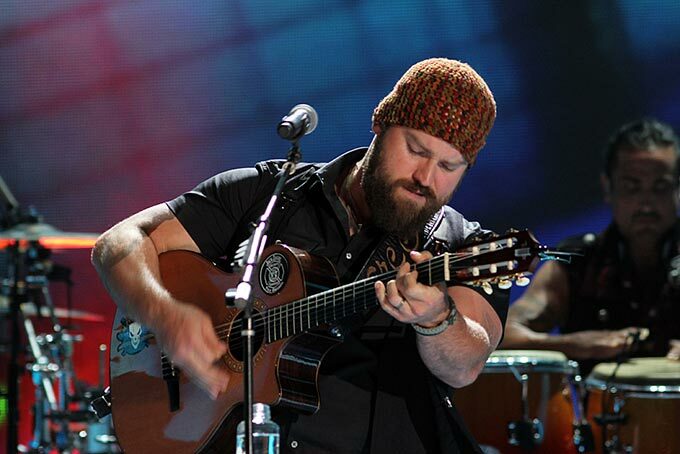 They has announced the first leg of the upcoming tour. 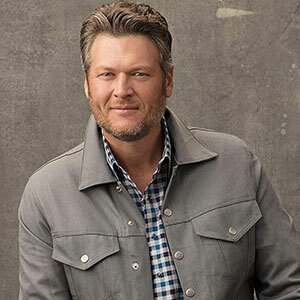 The musical powerhouse Blake Shelton kicks off his brand-new tour Friends and Heroes in February 2019. There is no way you are going to want to miss these dates.